Are you looking to volunteer and make a difference in your community? Do you have many interests and/or organizations that you hold near and dear to your heart?  Did you know that the Wentzville Community Club is a non-profit organization that is designed to help many local charitable organizations in and around the Wentzville area? We are always looking for like-minded individuals to join us in our efforts. We are a hard-working group of volunteers that strive to work together towards our goal of supporting the well-being of our community. Please contact us if you would like to participate in this worthwhile endeavor and become a member of the Wentzville Community Club.